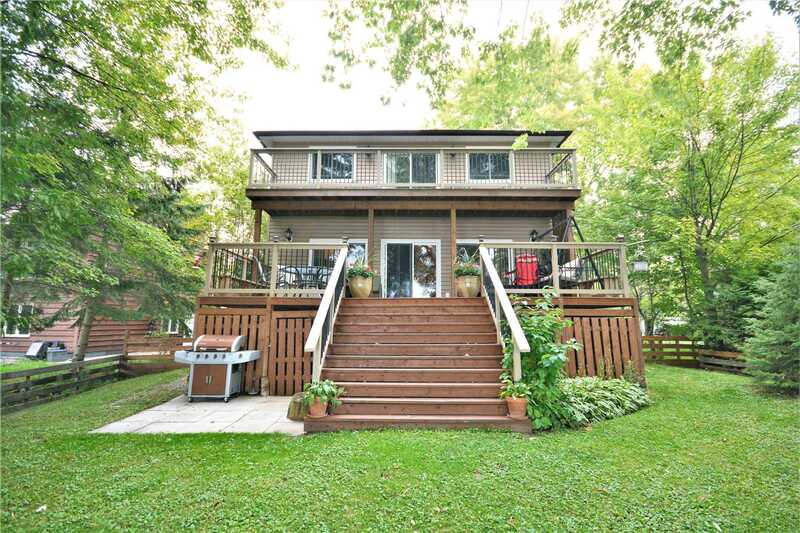 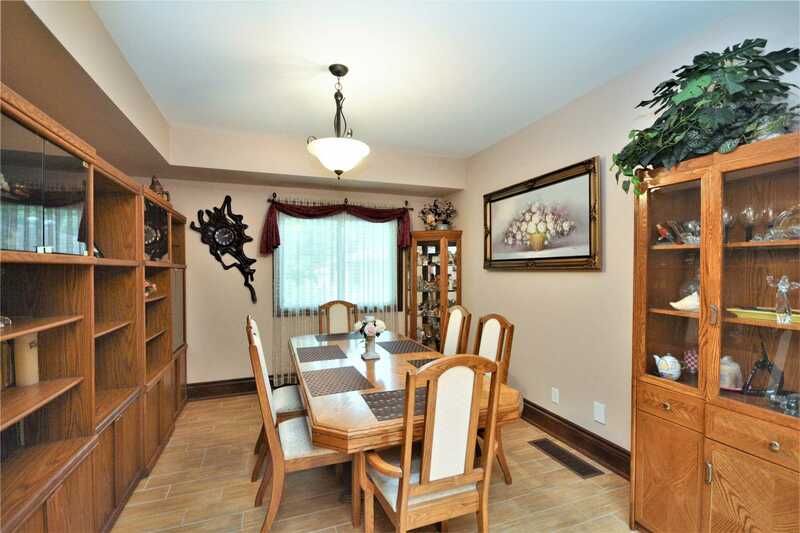 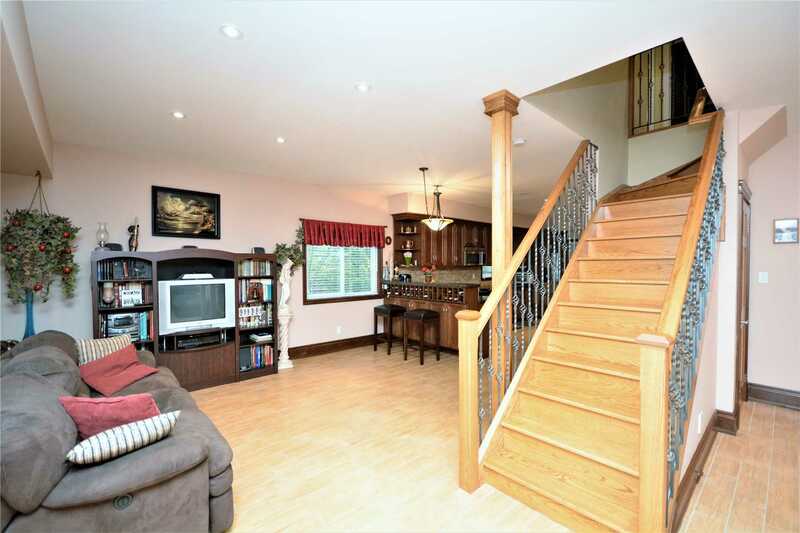 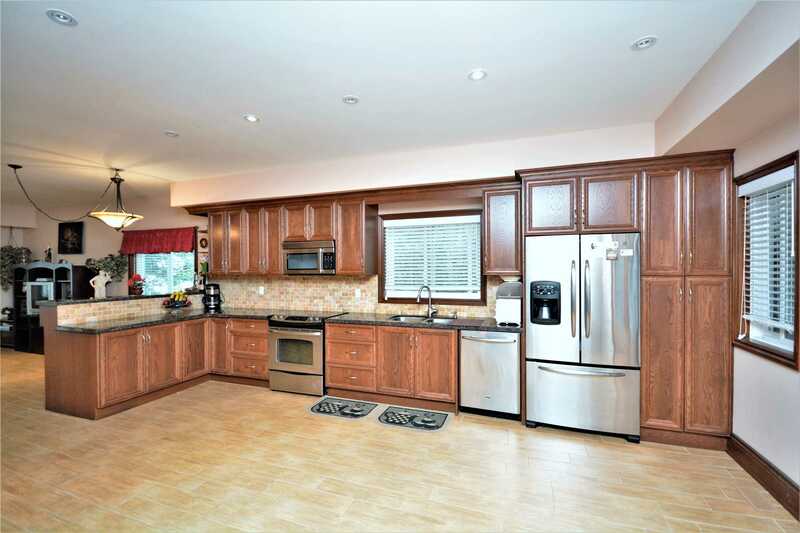 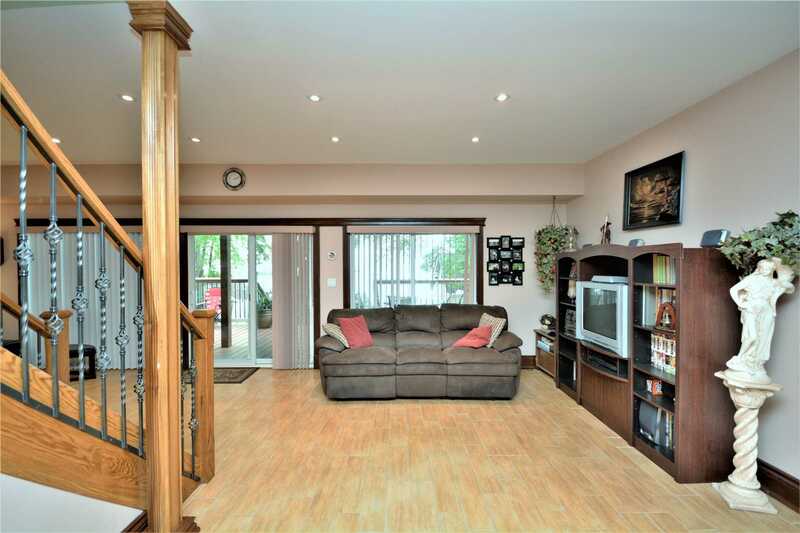 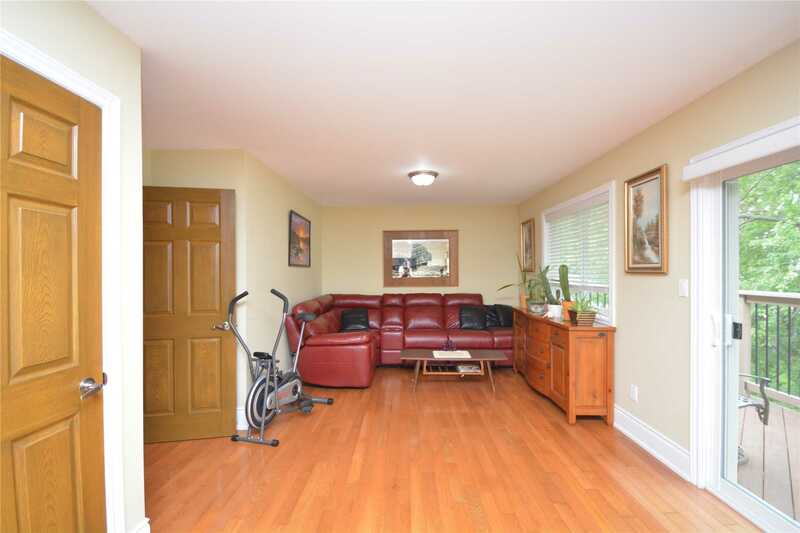 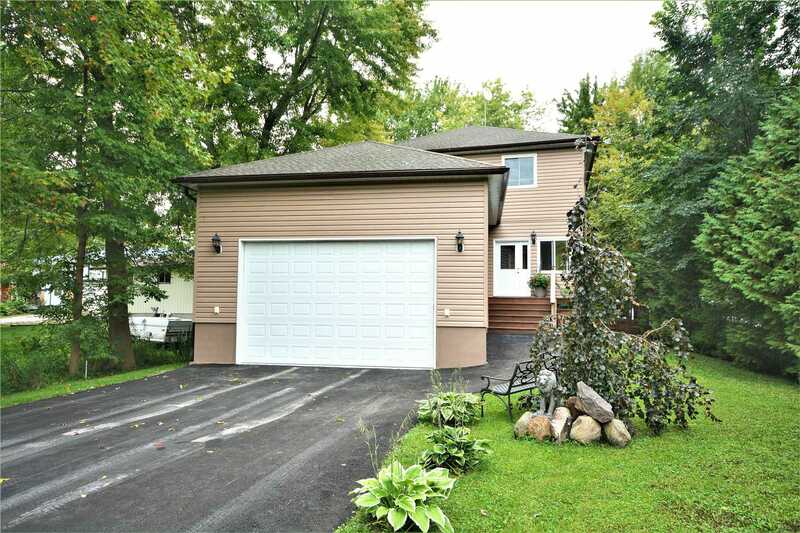 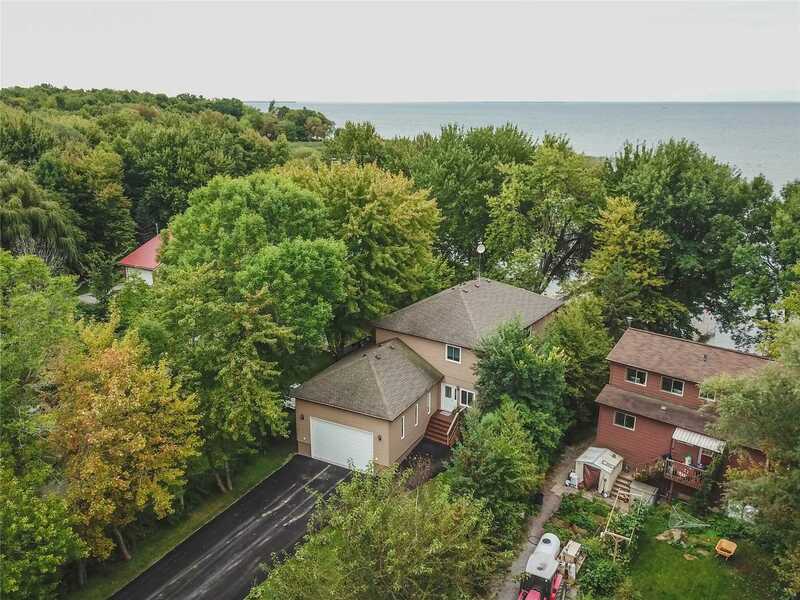 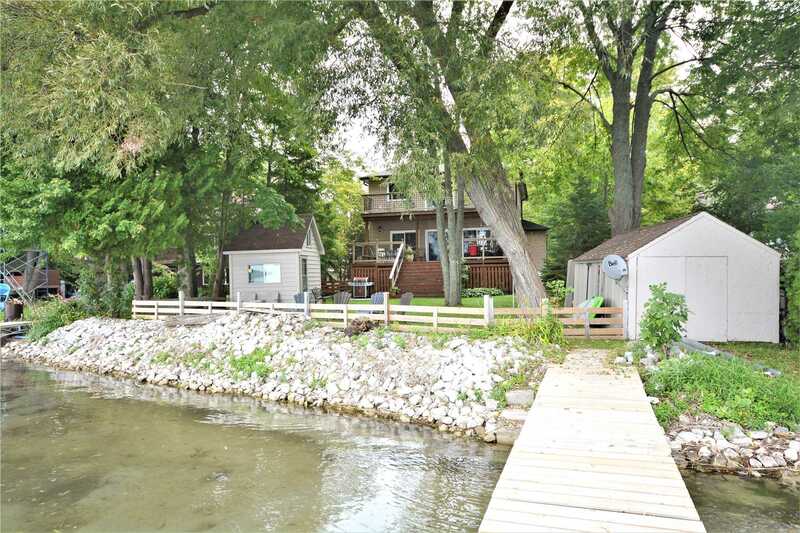 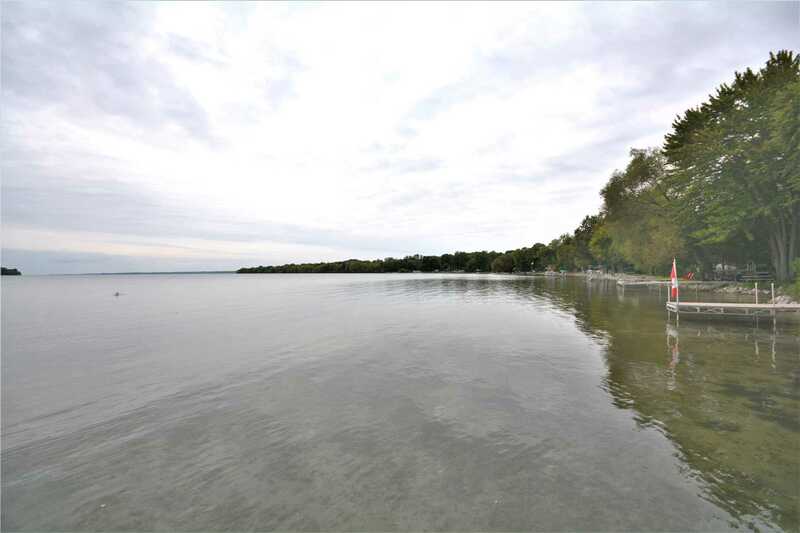 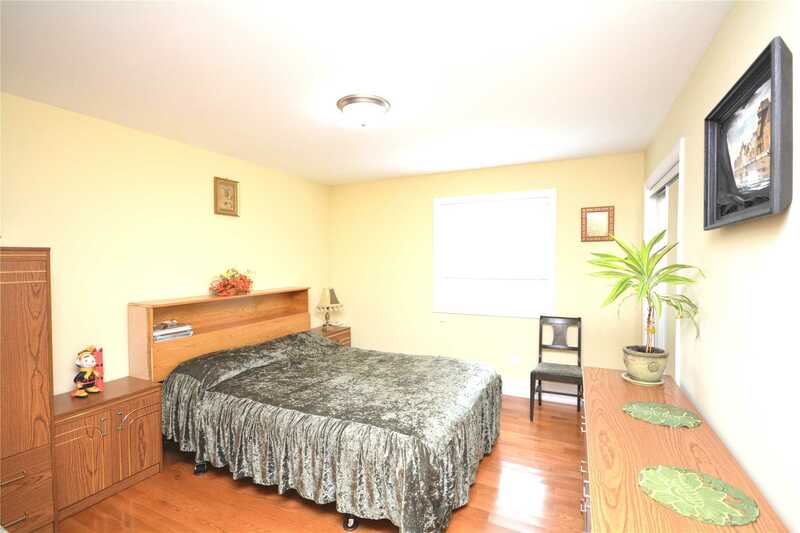 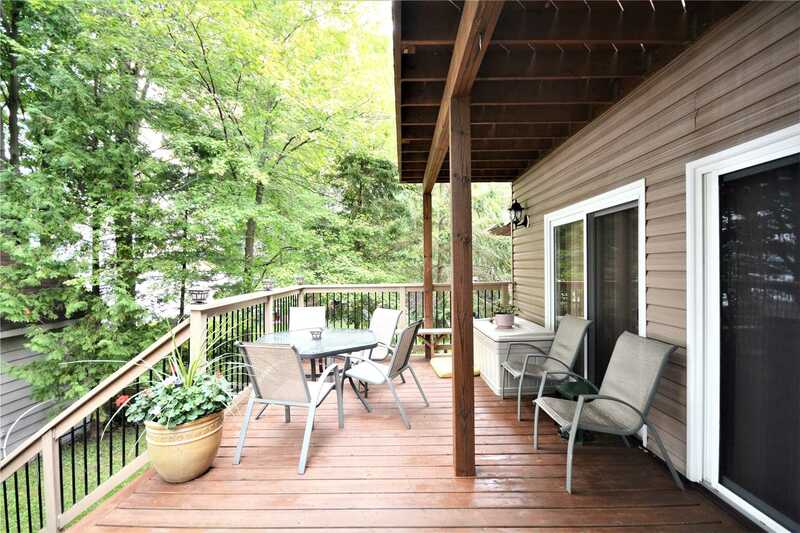 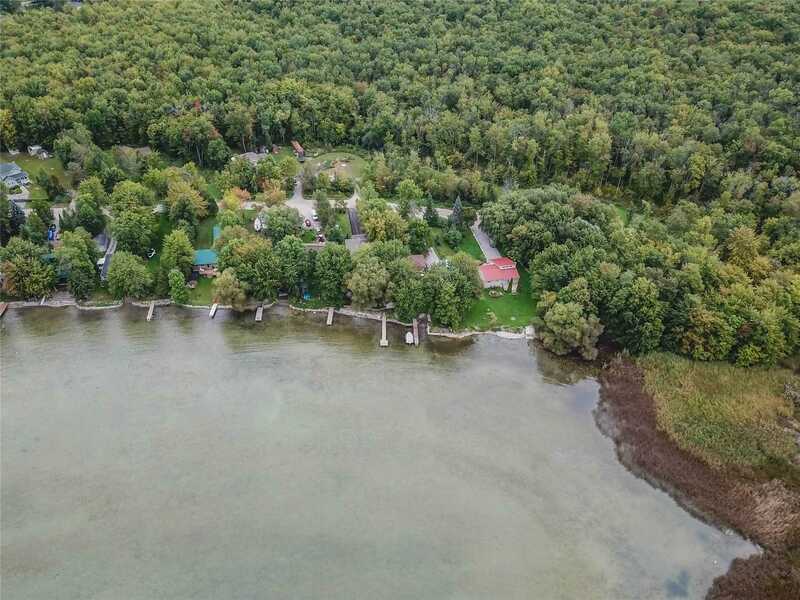 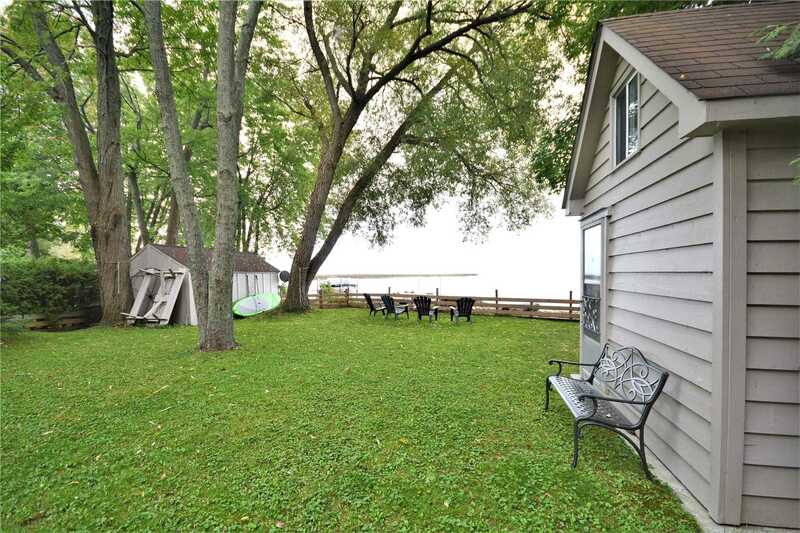 Description Awesome 4 Season, Custom Built 4 Bedroom, 3 Bathroom Home On Lake Simcoe. 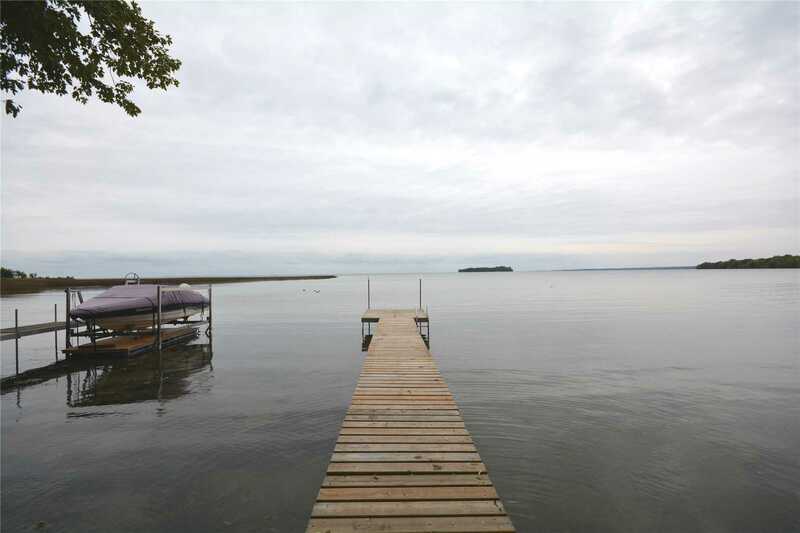 Enjoy Amazing Sunset Views From The 48' Dock. 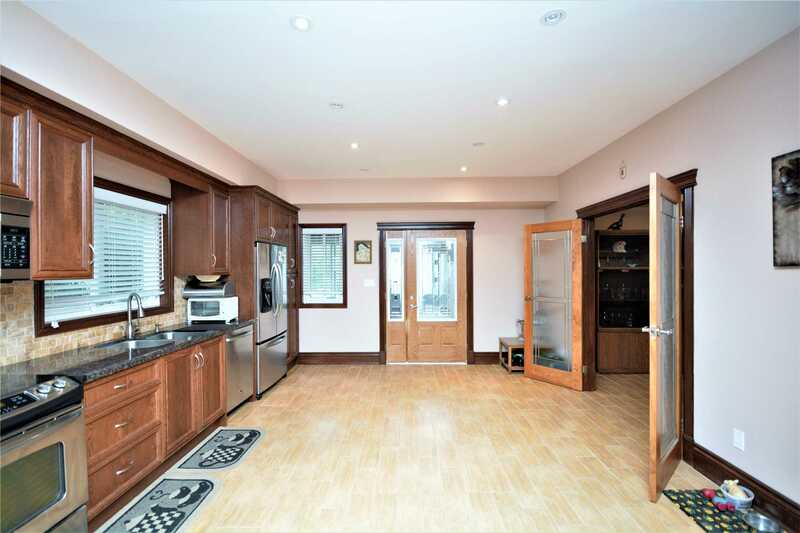 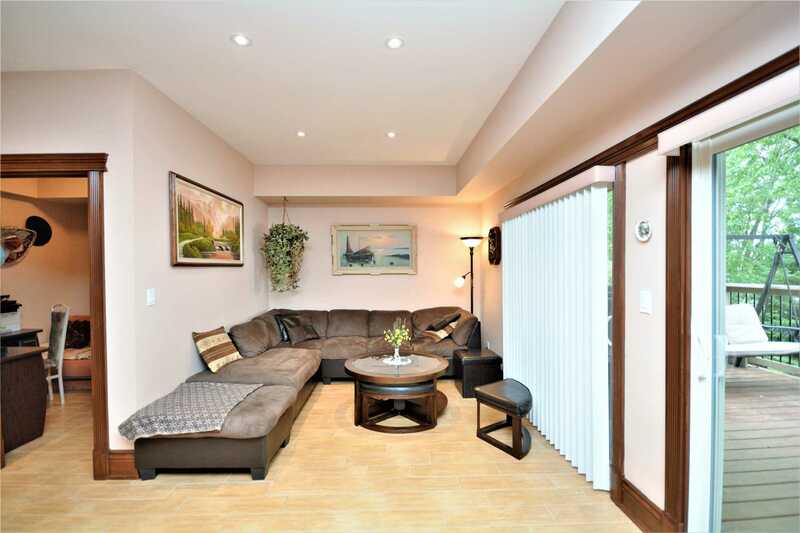 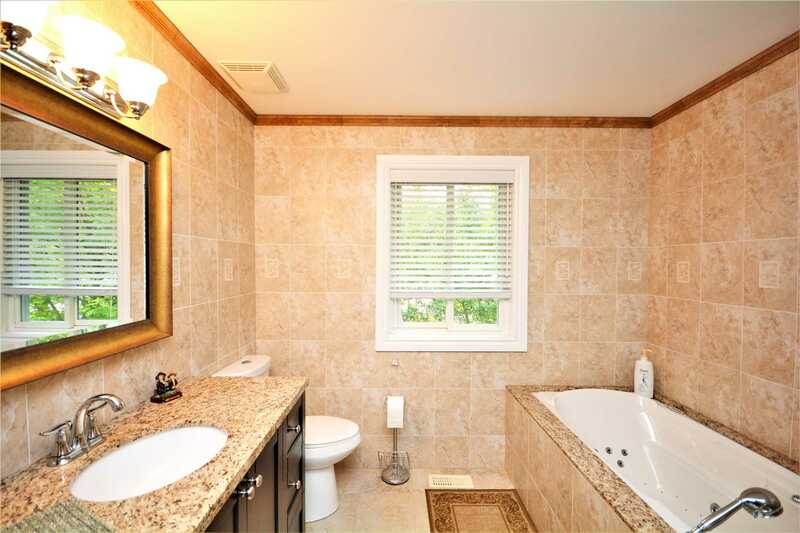 Tastefully Designed Interior With Quality Finishes Throughout.